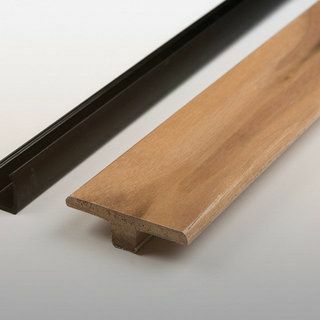 The solid walnut hardwood flooring is renowned for its attractive dark coloured timber, which is hard, dense, tight-grained and polishes to a very smooth finish. 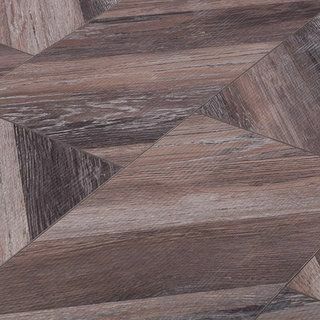 It is also notable for its distinctive patterns, knots and burrs, a solid walnut floor is overflowing with charm and character. 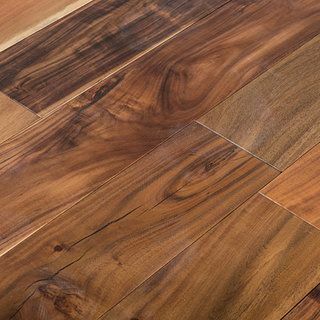 The dark appearance of solid walnut hardwood floors can differ greatly in colour, which makes it one of the most versatile wood flooring options on the market. 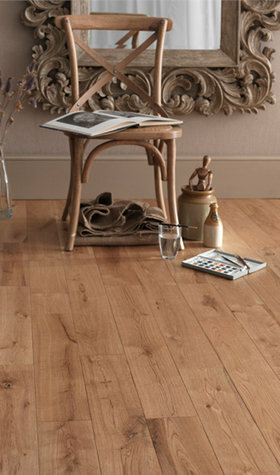 It also helps to produce a unique style that brings a warm ambiance to any room in your home. 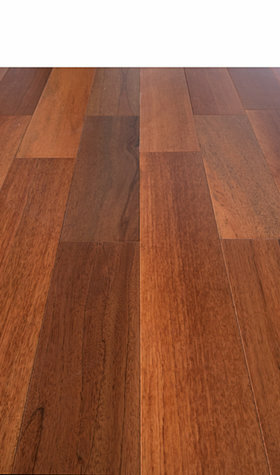 Although not the hardest wood flooring option, solid walnut is still known to be strong, durable and hard wearing. 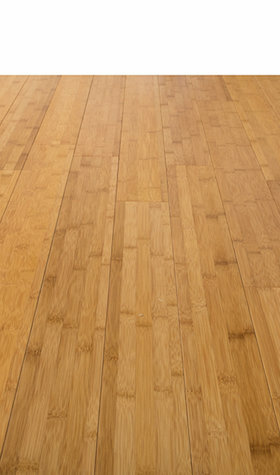 It won’t wear down easily and refinishing won’t be on the schedule for a good number of years. 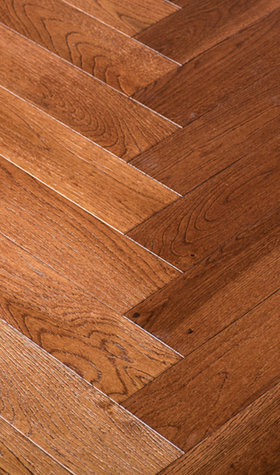 One of the reasons why solid walnut hardwood flooring is so popular is because it is easy to maintain. 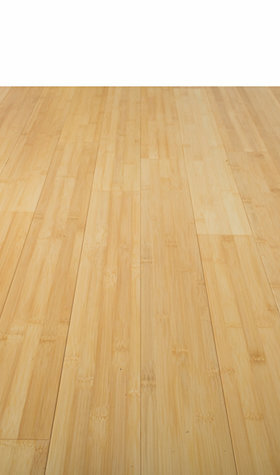 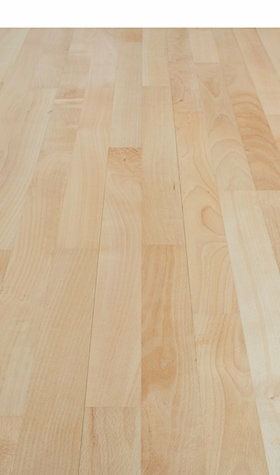 If you have a solid hardwood floor you won’t need to spend hours hoovering. 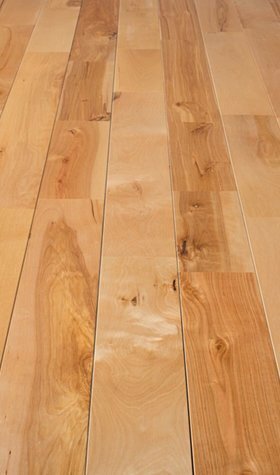 Another benefit to a hardwood floor is that it doesn’t attract as much dust as other flooring options, so it is perfect for those with allergies. 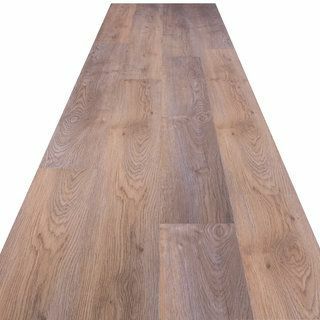 Sale Flooring Direct stock genuine, premium solid walnut hardwood flooring. 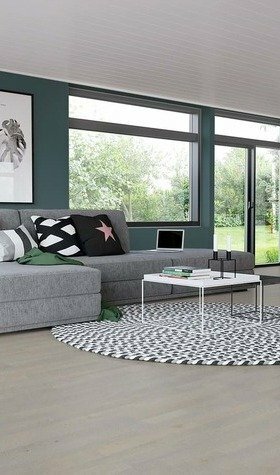 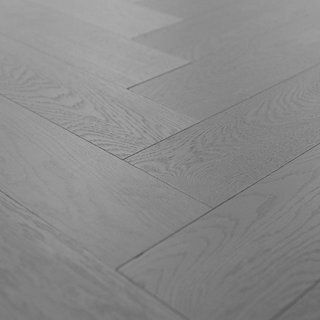 Discover our full range and buy online today at Sale Flooring Direct.